Aroma Foundry asked me to review their essential oils and boy am I glad I did. I always loved essential oils but used them rarely. Now, I can't wait to use them everyday. And, I'm finding more and more ways to use them and using less chemicals to clean or scent my home. 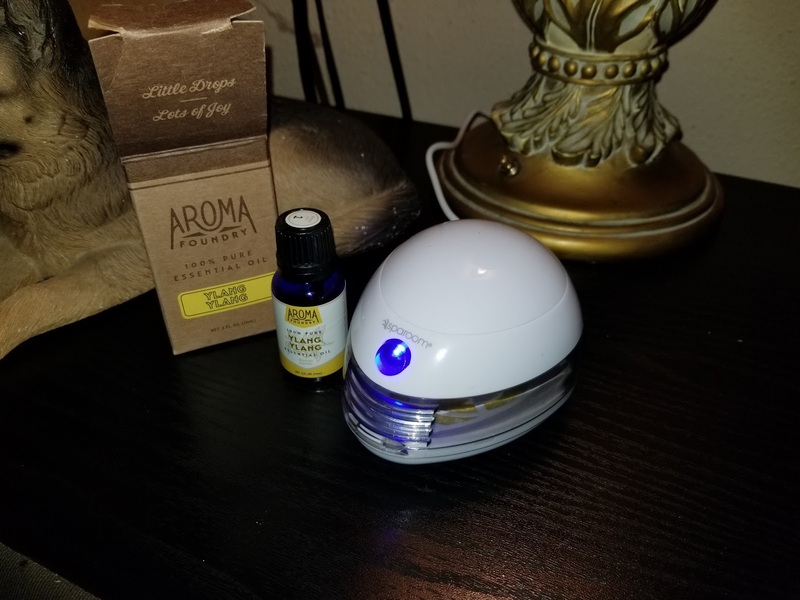 Aroma Foundry is an excellent source essential oils. They have 100% pure and natural essential oils, hand bottled in California, that are made from the best sources in the world. "Their Mission is to offer consistent oils with tested and verified purity you can trust, sourced from locations where the ingredients grow best. They created packaging that'll make you feel like you're opening a gift each time you receive a bottle." 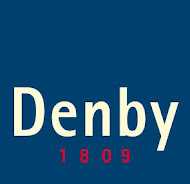 And boy have they! I love that the boxes were so special and informational. They told me the batch number in which the bottle was made, the country of origin of the ingredients, etc. 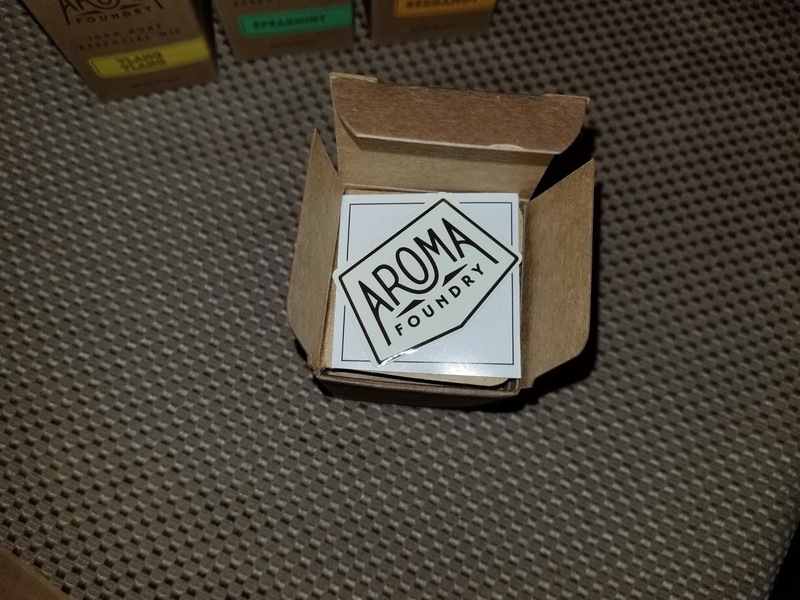 They even come with a little Aroma Foundry sticker. How cool is that?!? The cute little stickers that come in each box. 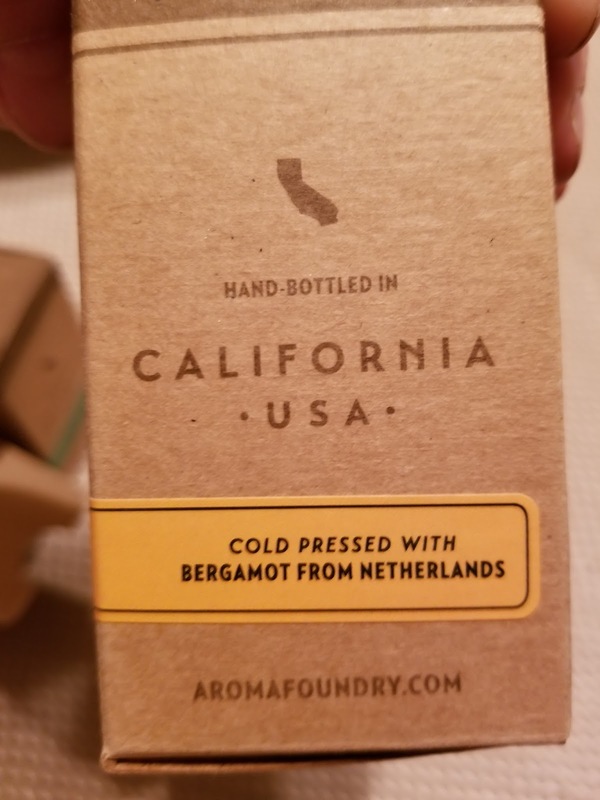 I had no idea the worlds best Bergamot was from The Netherlands! Now lets get to the scents. I was astonished at how strong they were. Bottled in the cute little cobalt bottles to block any light that may damage the oils and preserve the scent. 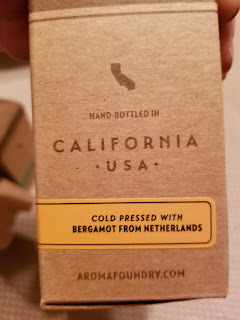 I tried Bergmont, Ylang Ylang, Spearmint and Lavender. They were all AHHMAZING! I don't think the other oils I have bought in the past smelled anything like what they were actually suppose to. My favorite *I think* was the Bergamot. It is very fresh and wonderful. I also loved the Ylang Ylang. Who am I kidding...I loved them all. I've been using dryer balls in my dryer to help dry my laundry faster and with less wrinkles, etc. 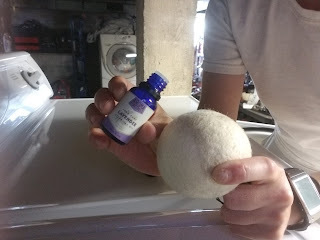 After receiving the essential oils from Aroma Foundry, I began adding a few drops of Lavender to my dryer balls. It scents my clothes, sheets, towels whatever, much better than dryer sheets or fabric softnener. Plus, I can feel good about using them because it doesn't contain liquid glass aka (silicants). I sometimes add the drops at the end of the drying cycle to retain a stronger scent. 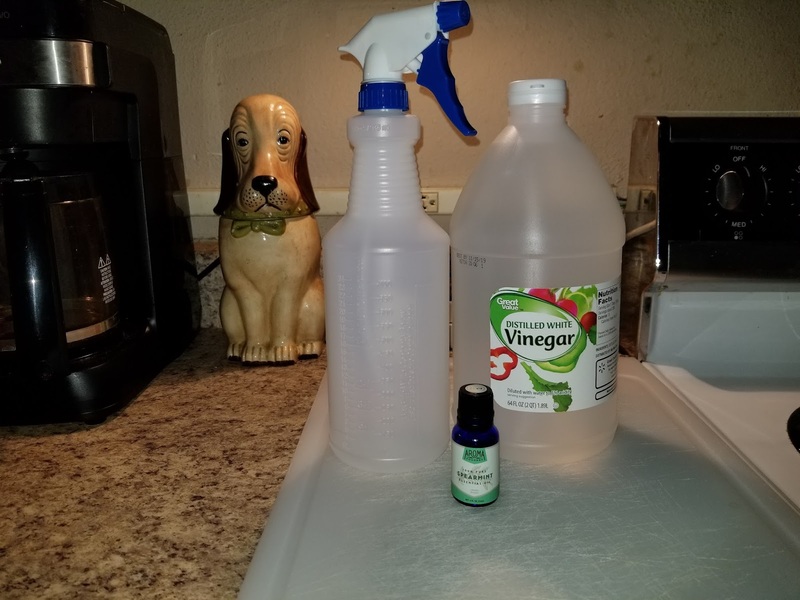 I used the Spearmint to make my own household cleaner. 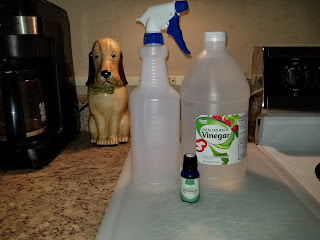 Just take plain white vinegar, mix it 1:3 with water and add about 5-10 drops of any Aroma Foundry essential oil...viola! Cleaner that smells great, works well and is safe to use around your family and pets. I also want to try making my own fabric or room freshening spray. 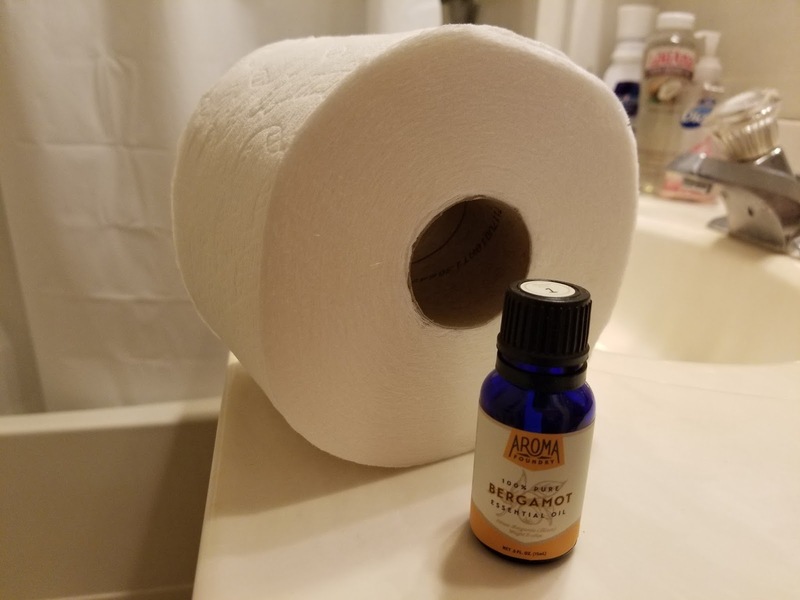 Next, add a few drops to your toilet paper or paper towel roll to help keep your kitchen and bathroom smelling fresh. Also, you can add them to a small container, like a small glass jar or metal tin with some baking soda or just on an old cloth. Place it under the seat of your car and you have a great air freshener that will last longer than those little trees. Having my SUV smell of Ylang Ylang is a blessing each time I get in. Its much better than that- old car smell. Finally, just add some to an essential oil diffuser if you have one. I had to purchase one after I fell in love with these oils. It makes my entire home smell amazing. I've been using the lavender which helps me relax after a long day or, the Ylang Ylang when I just want a nice pleasant scent. My cute little room diffuser. It has a fan so it blows the smell around really well. I know I must sound like an advertisement but, I honestly love these essential oils. They can do so much for our health and well being! Clear up skin problems, help with headaches, colds, etc. Not to mention using them instead of cancer causing chemicals is much safer for everyone. I love Aroma Foundry for taking such pride in their oils and producing products we can trust. I will be using their essential oils for years to come. I can't wait to try some of their other oils such as the Lemon, Tangerine and Cedarwood. 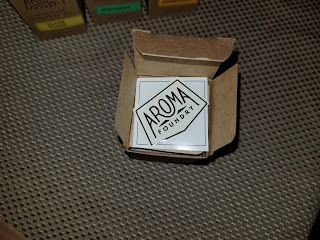 The super great folks at Aroma Foundry are going to give one of you lucky readers a $25 gift code to try out their oils! 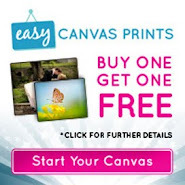 To enter the giveaway, visit their website and tell me which of their wonderful essential oil you would most like to try. The winner will be chosen via Random.org on July 28th. Good luck!